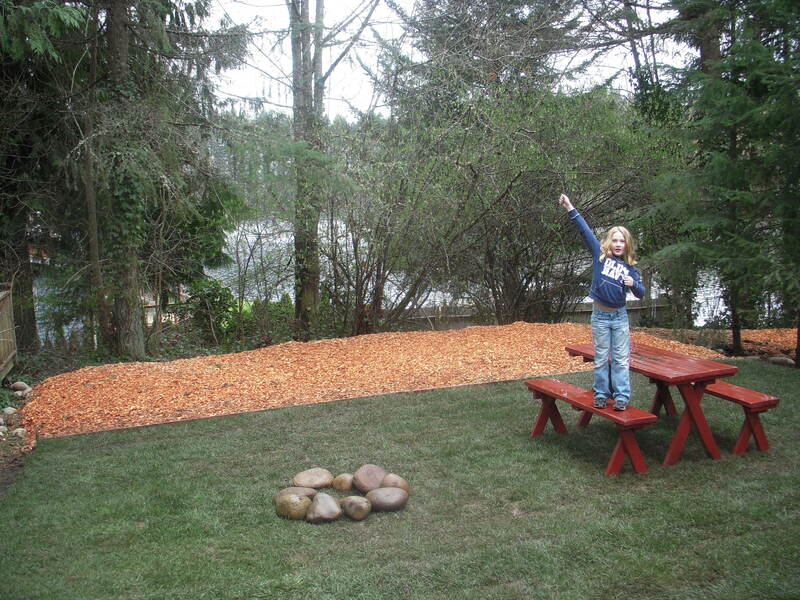 A soft cedar bed for your tent, a fire ring and table await you! Our park was built years before triple slides were ever imagined, (See our History Page), so some of our sites are narrower than the newer parks. The Premium and 50Amp. sites are longer and wider. 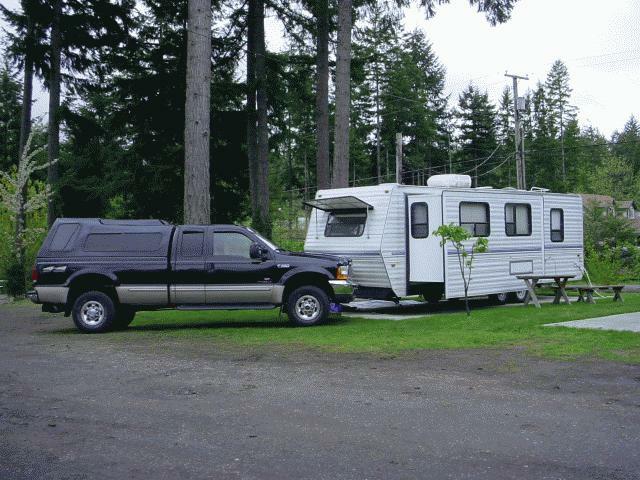 We will do our best to help find a site that is just right for your RV. Comcast Cable TV is available…but you need a Comcast Cable Box! (exception…RV 22 & 23….Water, electric (50 amp) and WIFI only). ***Please note 12′ 6″ Railroad Trestle on southbound Old Hiway 99. Call for directions to drive around the back side of the lake if you’re taller than 12′. RV and Tent Site Early Arrival – $20 with advance notice and approval. Contact campground in advance. Enjoy Offut Lake Resort and Lady of the Lake Public House year round! We look forward to seeing you!